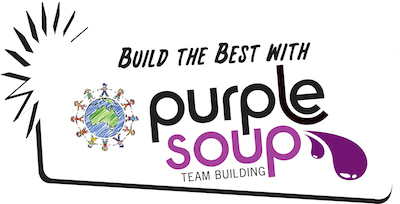 Purple Soup Team Building offers an array of guest speakers that will add a point of difference to your next conference, team meeting or planning day. Each of our speakers is an expert in their field and can tailor messages to a specific audience or outcome to help you get real results. Our Guest Speakers can help your team overcome workplace issues such as lack of motivation and enthusiasm, lack of self-awareness, inability to set and meet goals, lack of confidence, and an inability to collaborate. Why choose one of Purple Soup’s Guest Speakers?